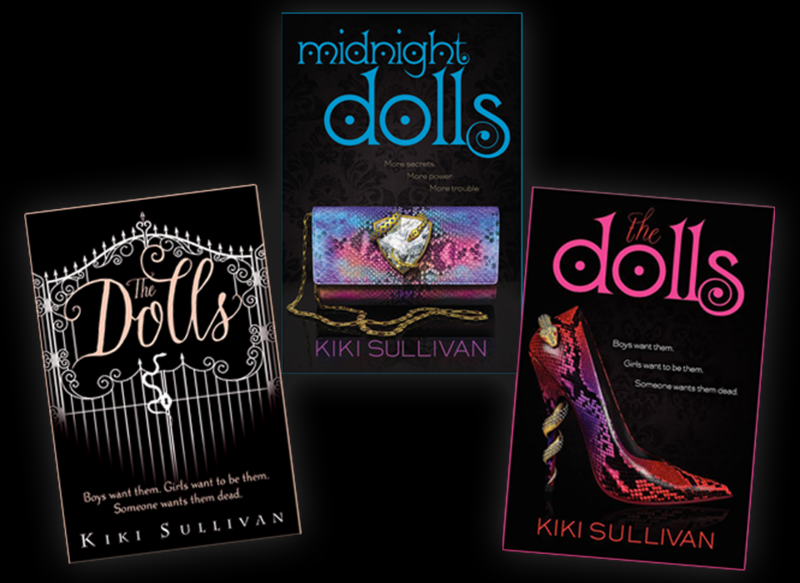 “The Dolls”…Music by Addie, lyrics by Kiki Sullivan. Performed by Addie and The Dolls. Available on iTunes.